Skin smoothing treatment to polish the skin with instant results, giving you that glow and removal of dull dead skin cells. 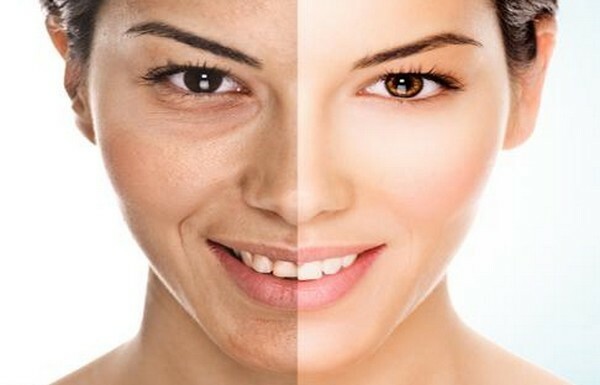 Skin pigmentation disorders affect the colour of your skin. Your skin naturally gets its colour from a pigment called melanin. When these melanin cells become damaged or unhealthy, it affects melanin production. Some pigmentation disorders affect just patches of skin. 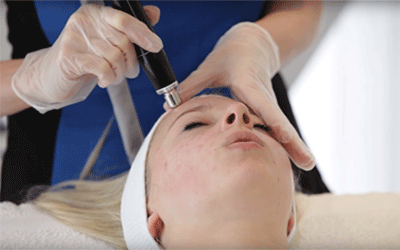 At our skin clinic we can treat pigmentation on the face, neck, shoulders, arms and hands. 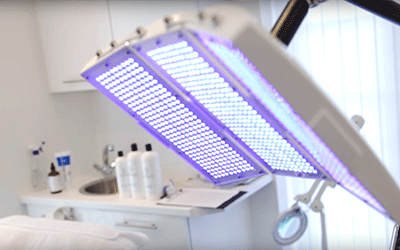 Our skin pigmentation treatments lighten the dark patches to bring back the natural skin tones through the use of medical grade products, microdermabrasion, gel masks, green LED light therapy and electro mesotherapy. 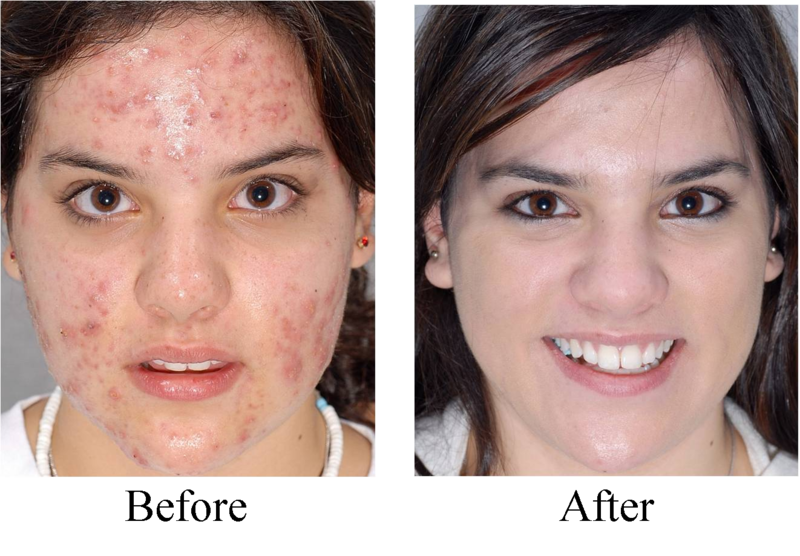 The three major causes of acne are dead skin cells, excess sebum and bacteria. Acne develops when the dead skin cells and excess sebum block up the hair follicles in the skin. Bacteria then works its way into the blocked follicles and starts multiplying. The body’s immune cells then move in to attack the bacteria, the results of this process gives the classic signs of acne; swelling, redness and spots. 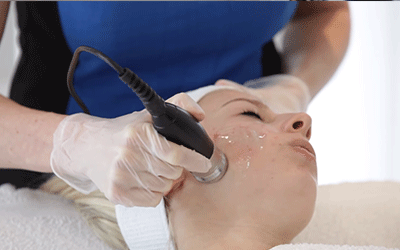 At our skin clinic we can treat acne and oily skin on the face, neck, shoulders and back. 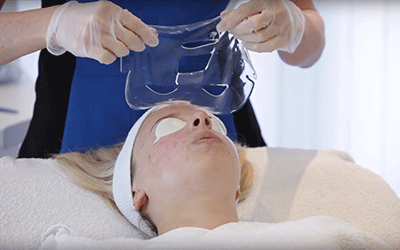 Our treatments reduce the bacteria on the skins surface, reduce excess dead skin and control the flow of sebum. Maintain a healthy skin through the use of medical grade skin products, microdermabrasion, gel masks, blue LED light therapy and electro mesotherapy. Our skin tightening treatments reduce fine lines, wrinkles, age spots and slackened skin leaving a smooth, tighter and regenerated skin without any surgical process. 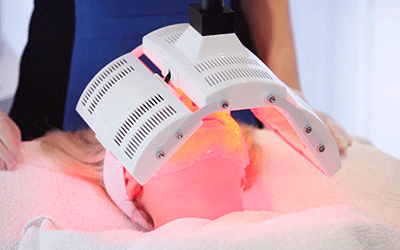 Our pain free treatments can be used on the face, neck, arms and stomach. As we age the production of collagen slows down reducing the thickness of the dermis. This will result in uneven skin tones, lines and wrinkles. These symptoms can also be a source of sun damaged skin. 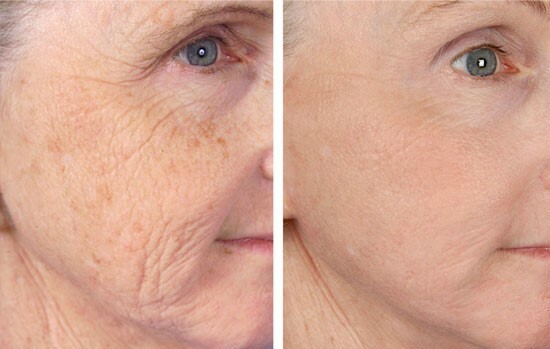 With the use of our pain free radio frequency technology, medical grade skin products, microdermabrasion, collagen gel masks and red LED light therapy we can create a more youthful skin within just a few treatments depending on depth of the lines and wrinkles. 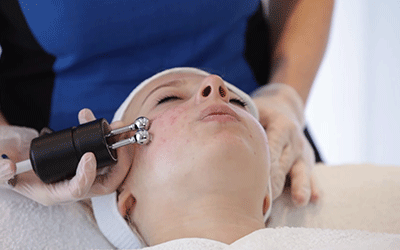 A deep cleansing microdermabrasion facial to reduce lines and wrinkles by smoothing, brightening and tightening the skin. Our Skin Care range offers treatments for Acne, Pigmentation and Anti-Ageing. All of our treatments are non-surgical and pain free, they offer outstanding results with no side effects. Reduce ne lines, wrinkles, age spots, slackened skin, and promote a more youthful appearance. Book a consultation with our qualified therapists to identify your skin treatment. 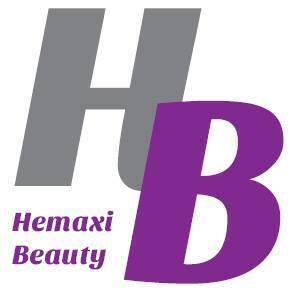 All customers have different skin types, our tailor made package will work with what’s best for you and how your skin will progress with your lifestyle.